When you’re designing a kitchen for a client who wants an ultra-modern look and feel, you will need to take into account appearance as well as function. An ultra-modern kitchen will include the most up-to-date appliances and features, and it will reflect a sleek, streamlined look. For the ultimate modern look, choose cabinets with a glossy appearance and no or minimal hardware. You can go with an elegant white, a sophisticated black, or a bold color such as red, yellow, or even a gorgeous plum color. To break up the look and create more interest, combine white or black with a second color. For example, you can use white for the upper cabinetry and plum for the lower cabinets. Select an easy-to-maintain quartz countertop for your ultra-modern kitchen. White, black, or gray are excellent choices. For the sleekest look, when working with neutrals, match the countertop with your cabinetry. If you prefer more of a contrast, then choose gray or black quartz with white cabinetry and white quartz with black cabinets. In a two-toned kitchen, where your upper and lower cabinets are different colors, match the countertop to your upper cabinets. 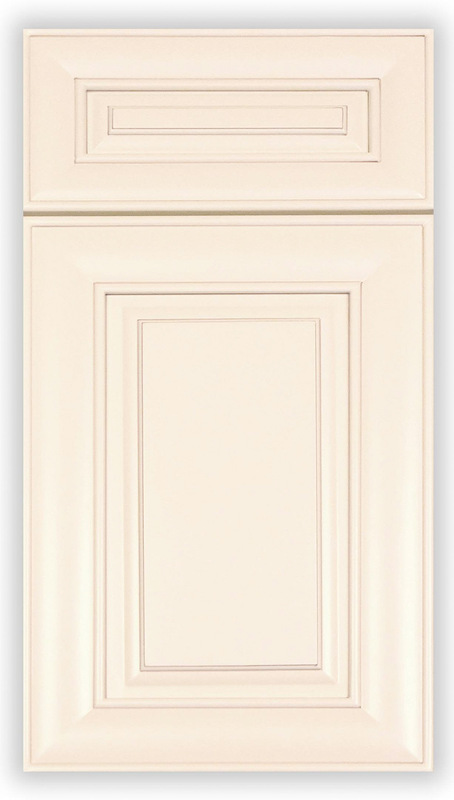 With bold-colored cabinetry, white quartz makes the best choice. For your island, a waterfall design looks fabulous and super modern. If you’ve chosen all white for your kitchen, you might want to break up the look with contrasting cabinetry on your island or a differing color for the countertop to create a focal point for the kitchen. If you’re using bold colors for the cabinetry, choose a neutral-colored kitchen island, so you don’t overwhelm the senses with too much color. In a small kitchen, opt for an open-shelved, stainless steel island instead to make the area appear more spacious. A light-colored, porcelain floor will look best in an ultra-modern kitchen. Stay away from busy patterns in the tile. Either a solid color or one with minimal veining will work well. You don’t want the eye drawn down to the floor and away from the rest of the design. If you prefer to go with hardwood, a lighter stain will look more modern than a warmer color. Built-in, hidden appliances are the perfect choice for a modern look. With built-ins, you’ll maintain the streamlined look that makes an ultra-modern kitchen shine. If you can’t hide the appliances, then choose a glossy white or black for the most modern appearance. If you have a lot of gray in your kitchen design, then stainless appliances will look gorgeous. Other features that you’ll want to include in an ultra-modern kitchen are a custom range hood. You can’t go wrong with a stainless design. Also, add a pot-filler near the range. Clients who entertain a lot will appreciate this extra faucet in a convenient place. Another great feature is pull-out storage in the lower cabinets. Having chrome racks to store cookware makes finding pots and pans a snap. Ultra-modern kitchen designs work well in many homes and look exceptionally stylish in a condo or townhouse. The sleek, streamlined features will create an upscale appearance that your clients will love.